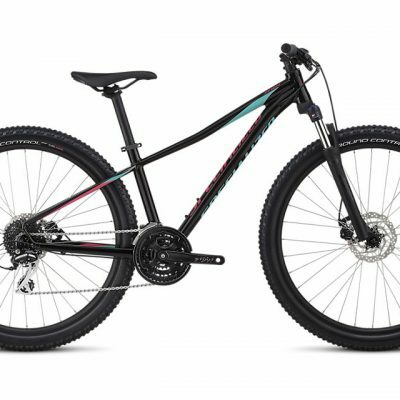 If you’re ready to take your trail riding to the next level, let us introduce you to your new friend, the Women’s Rockhopper Pro. 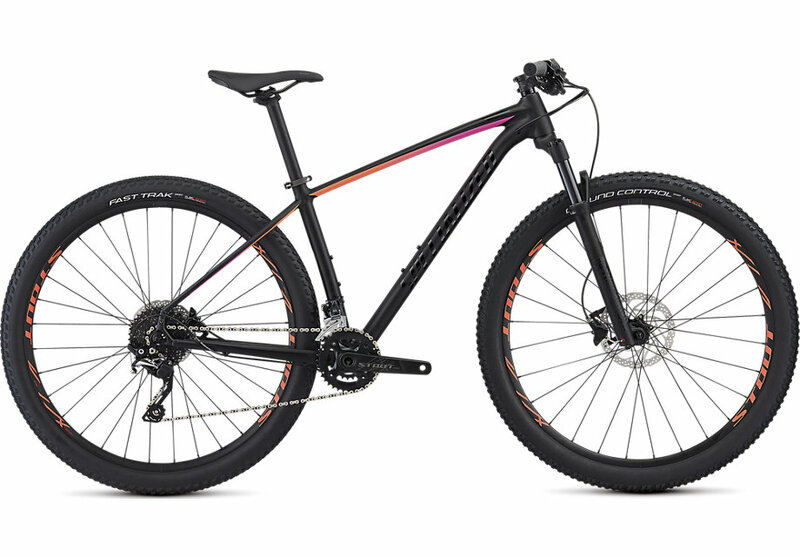 We built it to be light, durable, and exceedingly capable, so you get a tremendous bang for your buck on a bike that’s ready to get you outside and living your best trail life. 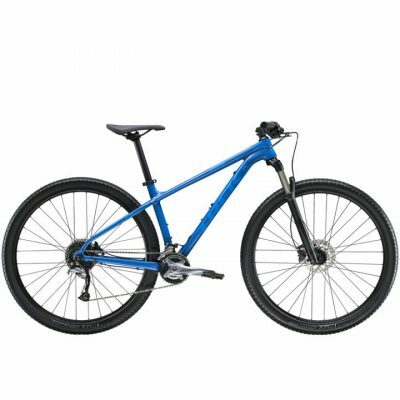 This Rockhopper comes spec’d with a mix of renowned Shimano SLX and Deore components, powerful Shimano hydraulic disc brakes that’ll stop on a dime, grippy Ground Control and Fast Trak tyres that deliver superior control over almost any kind of terrain, and a superlative RockShox Recon RL fork that’s air-sprung and has just the right amount of travel. You’ll also find that we paid special attention to the needs of female riders, which is why every width and length of the components is tailored to women, while the Body Geometry Myth Sport saddle is sure to deliver comfort, mile after mile along the trail.